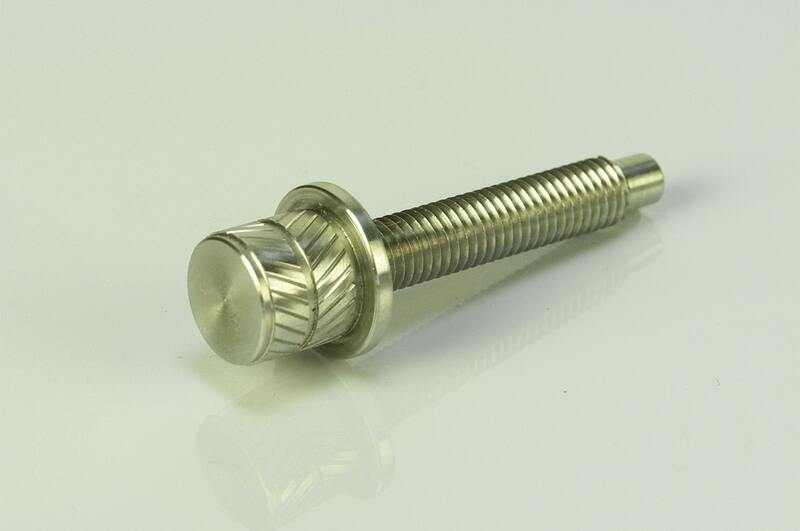 Delivering your screw machined parts as promised and on time. 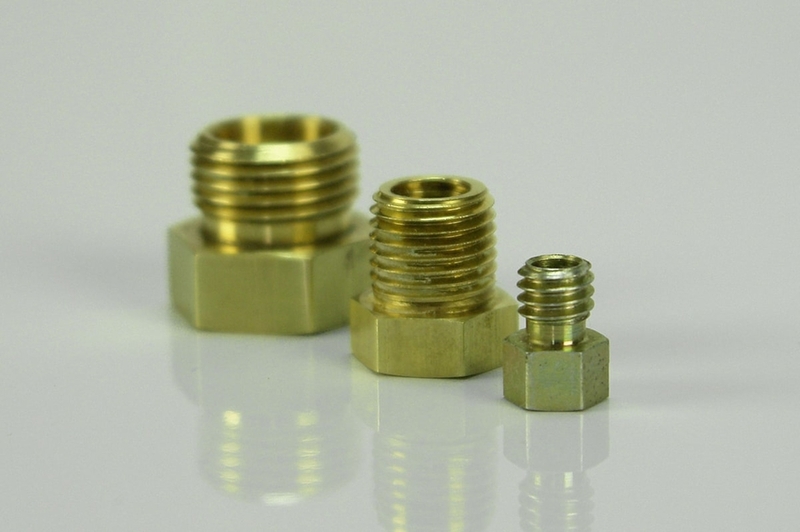 No matter what kind of parts you need, our wide variety of screw machine equipment and our skilled and experienced machinists can deliver them on time, to print, and faster and more inexpensively than you might think. 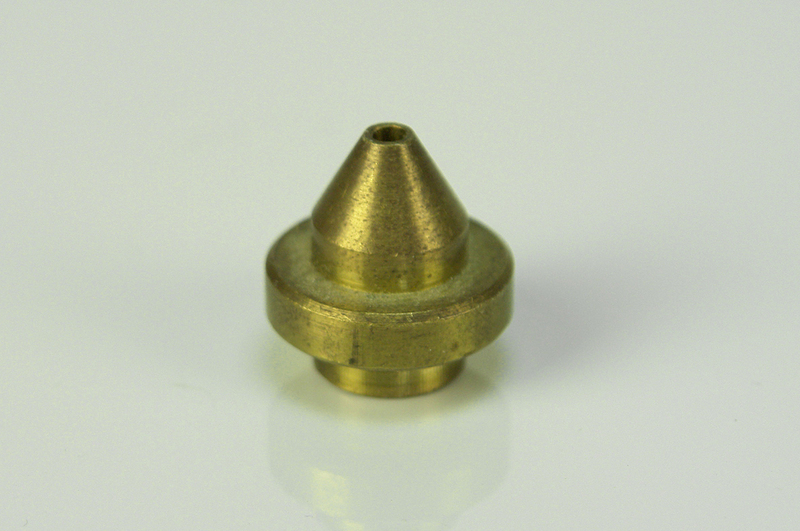 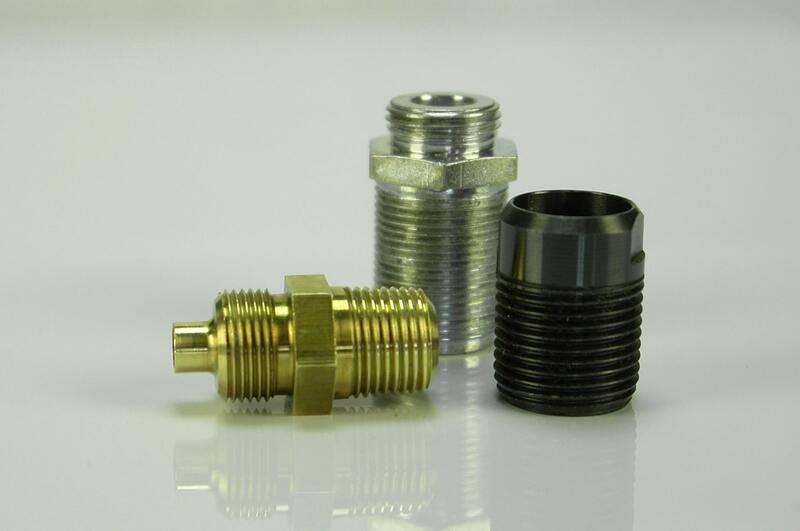 With over two decades in the screw machining business servicing industries from heavy machine manufacturers to transportation and defense, we know what it takes to produce even the most difficult parts with the highest precision and quality. 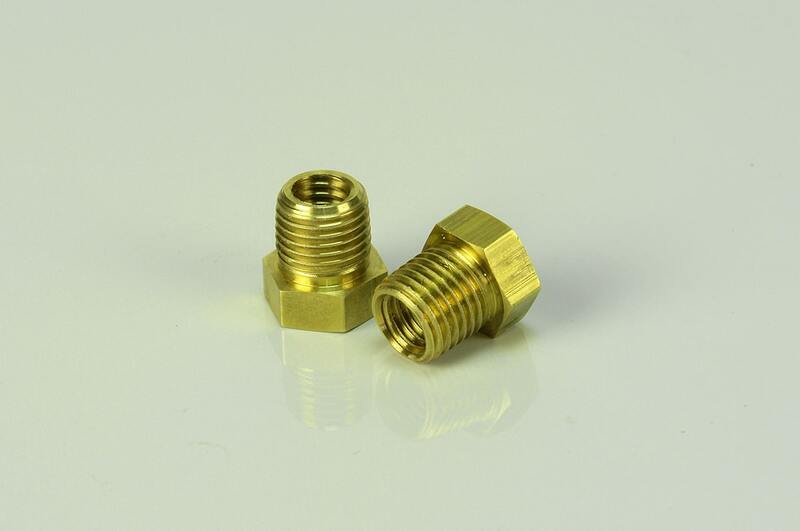 Our screw machining equipment is designed to manufacture small parts as well as thin, slender parts too difficult for other CNC processes. 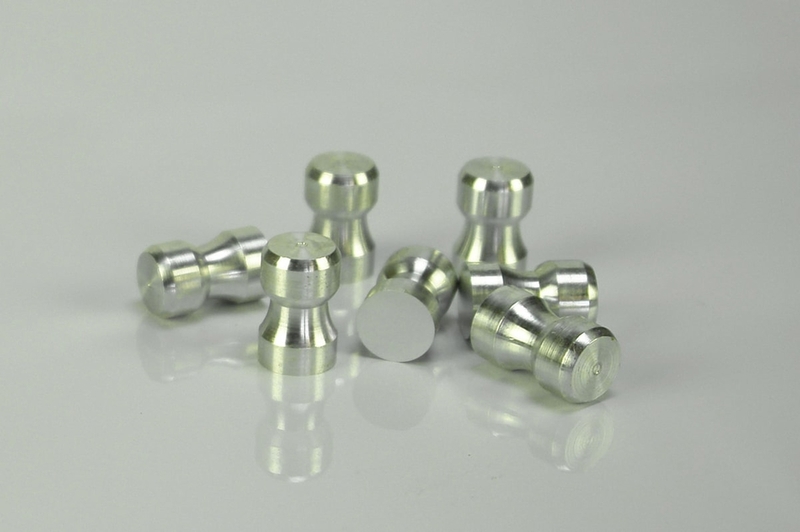 We run bar stock from 1/8” to 2-5/8”, handle a wide range of materials, and work hard to make sure your contract machining needs are met with quality and value. 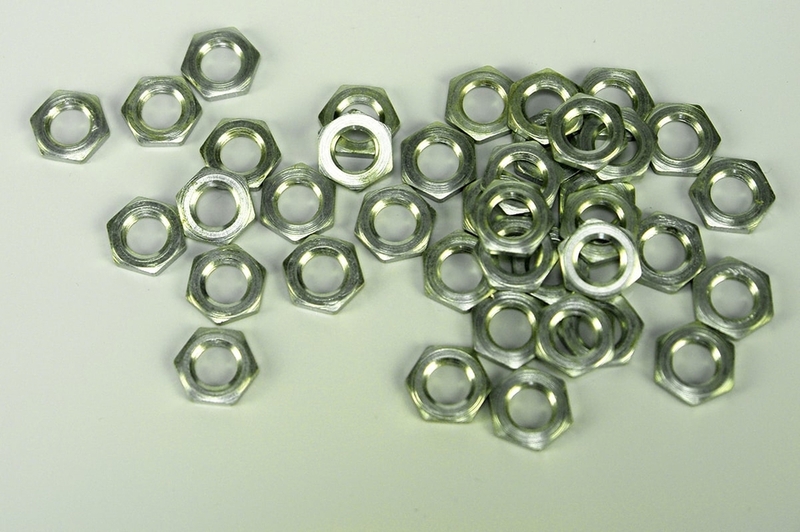 Why M&M Automatic Products’ Screw Machine Shop? 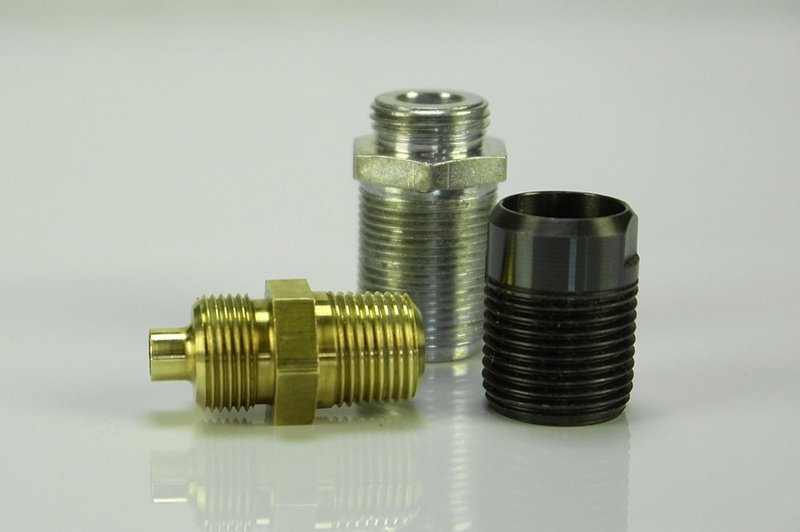 Our rigorous quality assurance procedures—from our ISO 9001:2015 certification and our NIST-standard calibrated gages to our machinist training programs—ensure your parts are produced exactly to print every time. 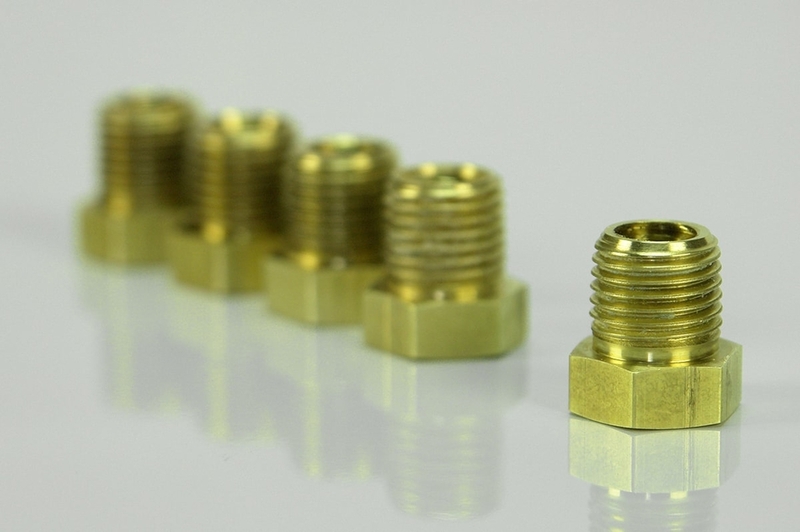 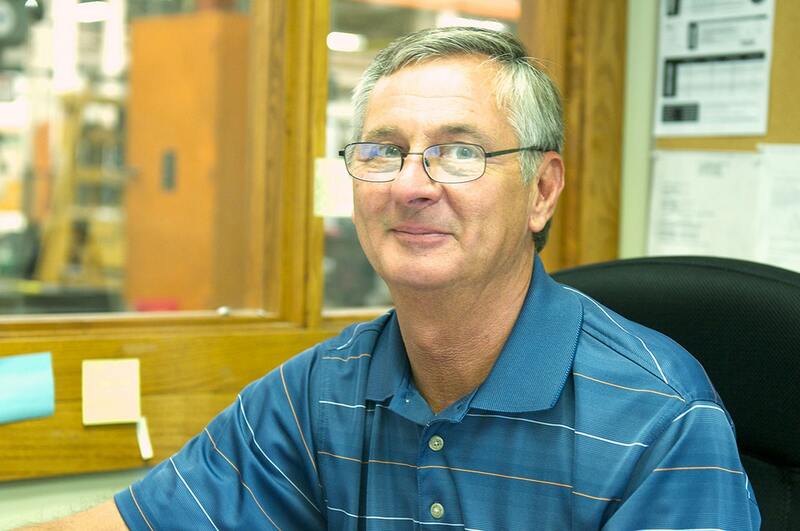 Whether you have questions on the best way to produce your part or would simply like more information about our screw machine shop, our team is here to help you in any way we can!